When the Boogey Man causes Grim to lose his powers, rank, and title in the Underworld Court for misusing his powers, he plots to seek out Horror's Hand and take over the world. 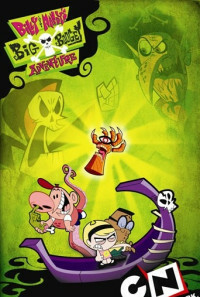 It's up to Billy, Mandy, Irwin, and Grim to get to Horror's Hand before the Boogey Man does. Regions are unavailable for this movie. 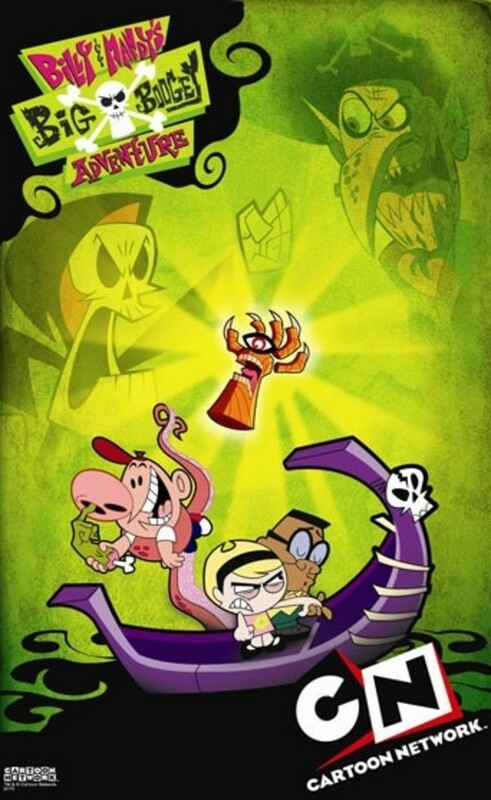 Click the "Watch on Netflix" button to find out if Billy & Mandy's Big Boogey Adventure is playing in your country.